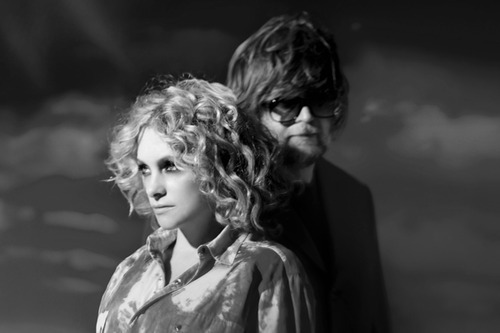 We’re excited to announce that Will Gregory and Alison Goldfrapp of Goldfrapp will be writing and composing the music for our production of Euripides’ powerful tragedy, Medea, in a new version written by Ben Power and directed by Carrie Cracknell. Hi! We wanted to let you know that we’re writing the music for the National Theatre’s production of Medea directed by Carrie Cracknell, opening July 14. For more details or to order tickets, click here.